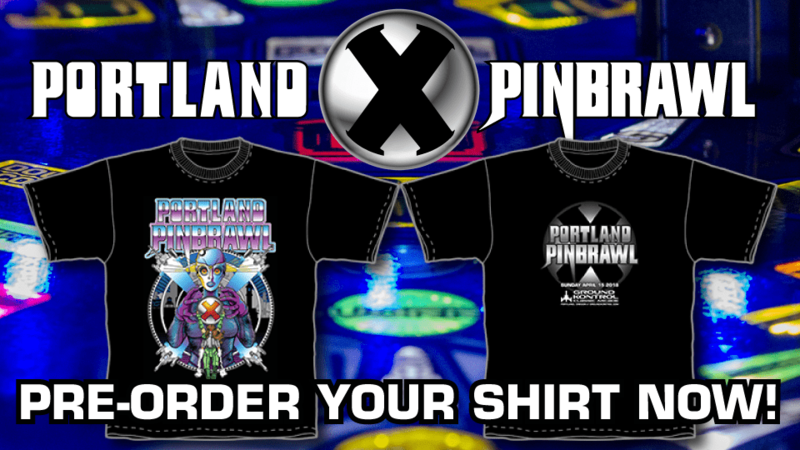 Pre-Order Your Pinbrawl XI T-Shirt & Hoodie Today! 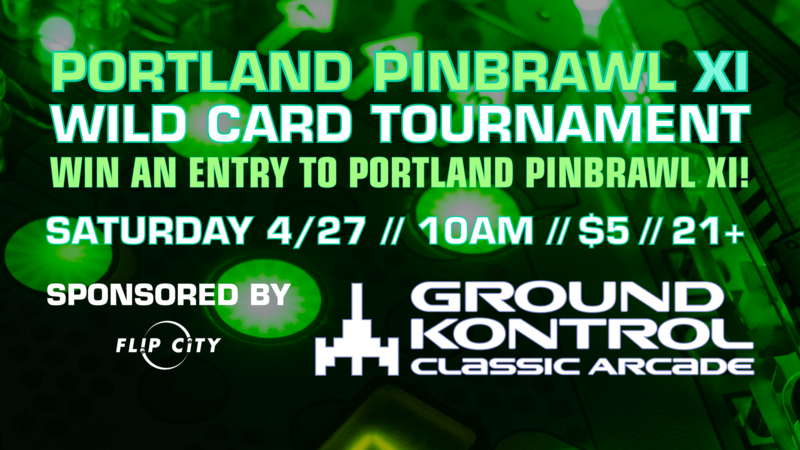 Portland Pinbrawl XI Ground Kontrol’s ELEVENTH Annual Pinball Tournament! 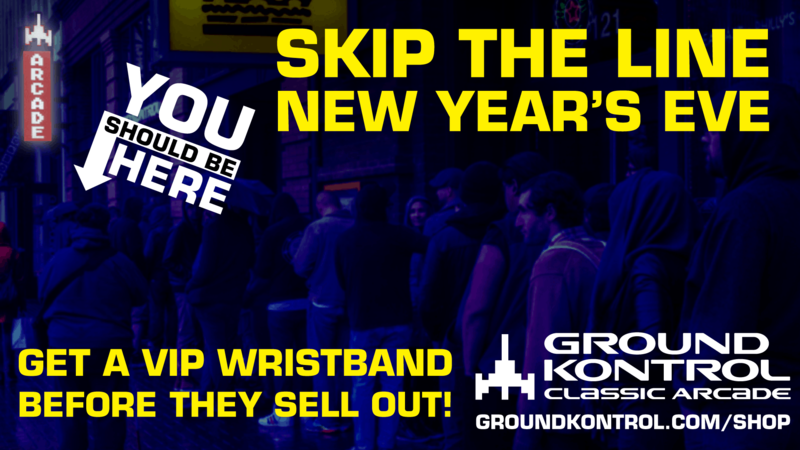 Now Available: New Year’s Eve 2018 VIP Wristbands – While They Last! 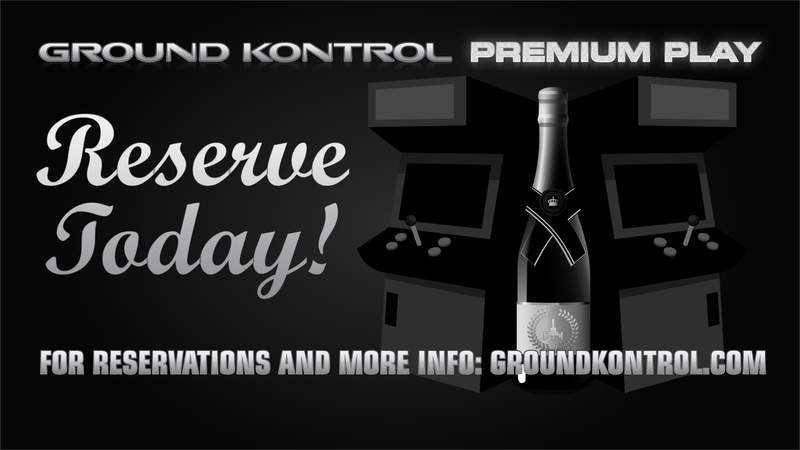 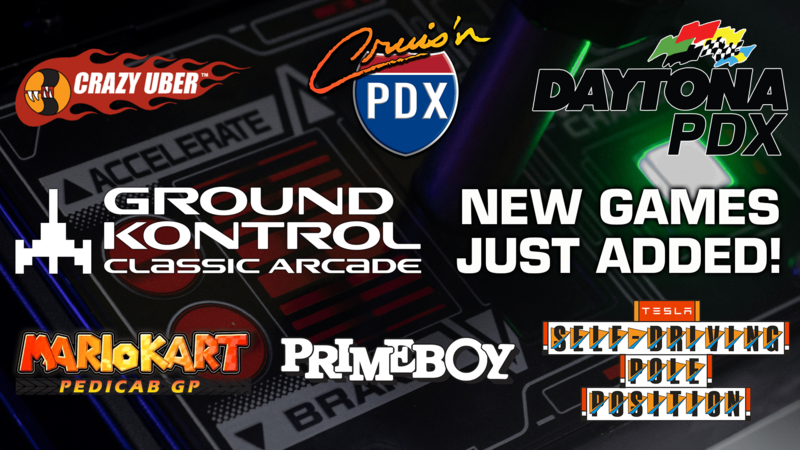 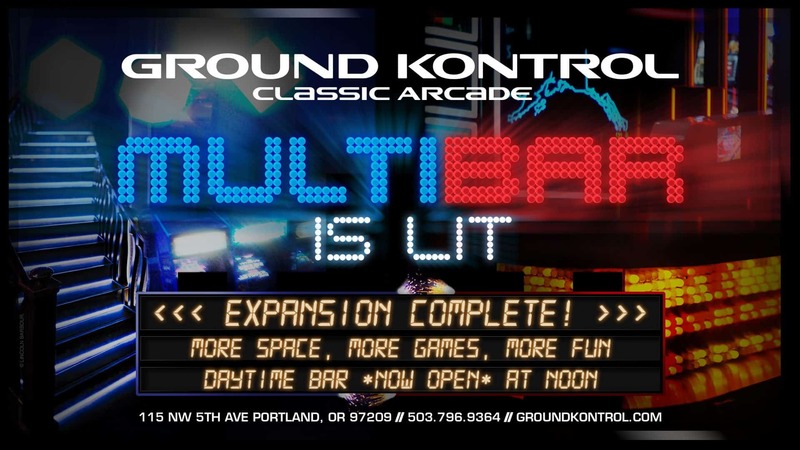 Exclusive New Games at Ground Kontrol! 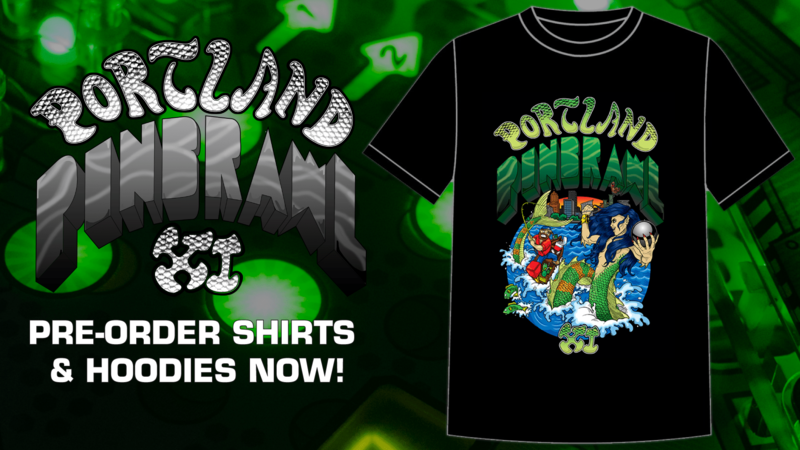 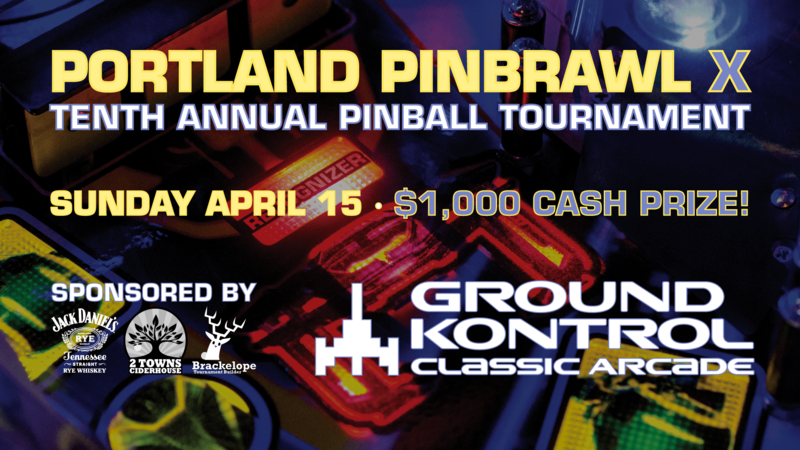 Portland Pinbrawl X Ground Kontrol’s TENTH Annual Pinball Tournament!